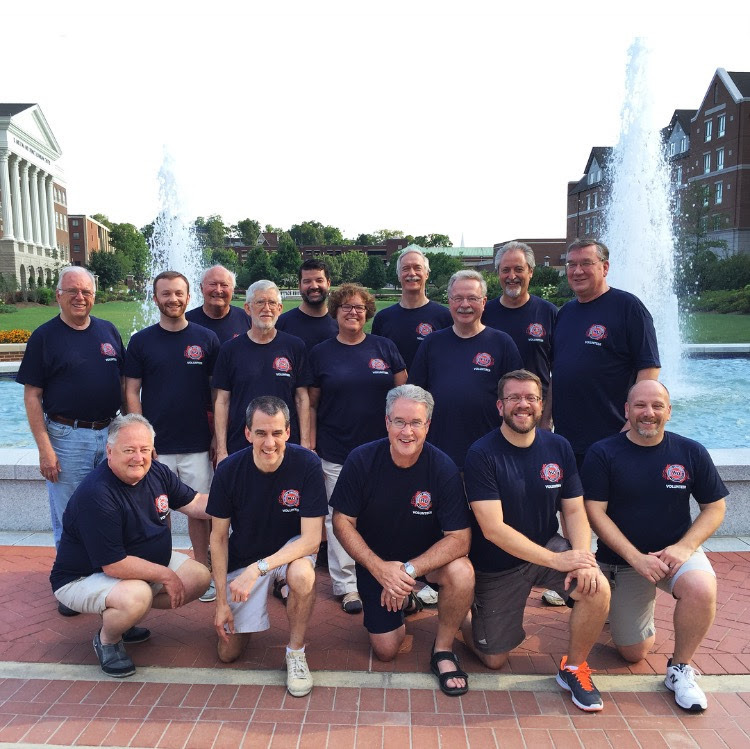 The Nashville-based Barbershop Harmony Society shifts to classroom mode this week, bringing more than 1,000 close-harmony singers to town for its flagship education event July 24-30 at Belmont University. For more than 40 years, Harmony University has gathered singers and teachers from as far away as New Zealand and Brazil for intensive coaching in all aspects of singing, arranging and performing in the barbershop style. The 2016 offering will be its largest ever, and its third year at Belmont. 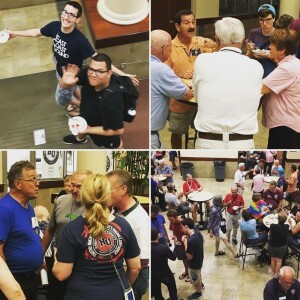 Earlier in July, the Society welcomed 8,007 guests to its international convention in Nashville, bringing an estimated $11 million economic boost. Harmony University offers a range of instruction that extends from traditional singing techniques and choral conducting, songwriting and arranging, through social media training, microphone and recording techniques. Volunteer faculty include multiple doctorates, quartet and chorus champions, and paid professional staff from the Society’s Nashville headquarters office. 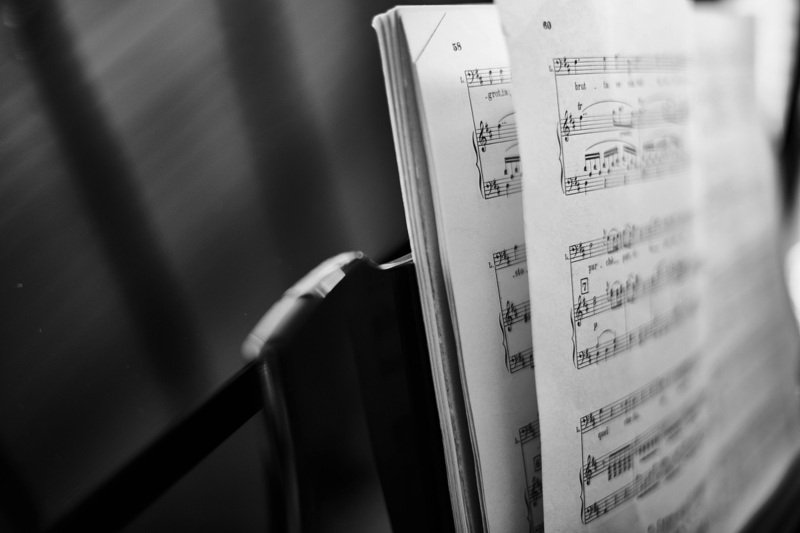 Grand traditions will live on, including, most importantly, lots of impromptu late-night jam sessions, where singers constantly mix up different quartet combinations to sing tags, those brief, juicy eight bars that raise the goosebumps. Key to all the fun: an egalitarian, all-welcoming atmosphere that eliminates all distractions of occupation, age, race, geography or achievement, in favor of the love of singing. Chorus directors have their own school, quartet singers receive intensive coaching, and even administrators can study chorus building skills and social media. Instant Classic, the 2015 International Quartet Champion, and The Buzz, 2005 Sweet Adelines International women’s champion, will headline a closing show that will include the youth choruses and top quartets from the student body. Admission is free at the door, but space is limited. For details, check online at www.barbershop.org/freeshow.